What is Chiropractic? Chiropractic is a primary healthcare profession that focuses on naturally healing the neuromusculoskeletal system and general health associated with the spine and nervous system. Chiropractic specializes in the art of adjusting your spine to normalize neuromusculskeletal function, increasing health, wellness and vitality.Dr. 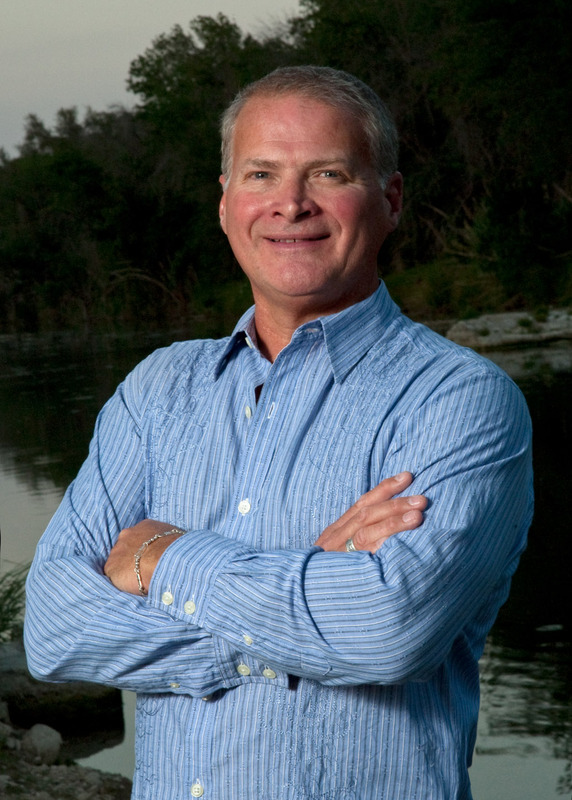 Lynn Calhoun, Liberty Hill Chiropractor uses a drug-free and non-surgical, hands-on approach to alleviate mechanical disorders of the joints, muscles and ligaments affecting spine and nerve function and rely on the body’s inherent recuperative abilities to promote healing. Disruption of movement can occur from repeated mundane activities of life, a specific accident or injury or general deterioration. The purpose of chiropractic is to realign the spine to assure proper function and reduce pain and nerve irritation, tension and inflammation of the muscles.Chiropractic is most commonly used to address ailments associated with lower back pain, neck pain, whiplash, headaches, deterioration of joints, as well as many other extremity problems. Treatment consists of highly controlled specific adjustments, advanced rehabilitation, physiotherapy and several other techniques. The practice of chiropractic consists of a general health examination, diagnosis, treatment and referral to other appropriate healthcare therapies if necessary. Dr. Calhoun has a wide-range of diagnostic skills and is able to understand and provide nutrition, exercise and general health recommendations to patients to improve their overall wellness of the body and quality of life. Chiropractic care is increasingly becoming a popular and influential treatment in primary healthcare. Continual research proves the effectiveness and positive results of chiropractic care in wellness and pain management, especially for back and neck treatment. The Agency for Health Care Policy and Research, a federal government research organization, recommended spinal manipulation as the only safe and effective, drugless form of initial professional treatment for acute lower back problems in adults. Dr. Calhoun builds a close relationship with his patients, and as a result there is a high degree of patient satisfaction with improved the quality of my life. Heat or Ice? What is R.I.C.E. ?